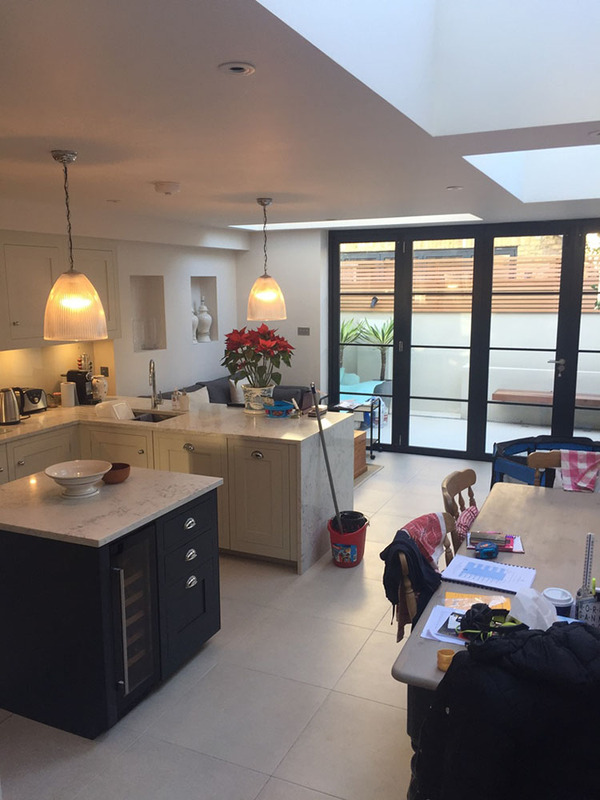 Refurbishments and House Renovation Services in London - Excell Building and Construction Ltd.
Excell Building have a great track record in making people’s dreams come true with professional house renovations. Homes need regular maintenance of course but sometimes they need just that bit more tender loving care. All areas of the home can get tired-looking and in need of an update and with London property prices currently doing well, anything you do to improve your home is a sound investment. It doesn’t have to be much to make a big difference – for example, imagine how fabulous your sitting room could look with bi- or tri-fold doors out into the garden, or how about a whole new kitchen, complete with roof lights to bring the sunshine in? Sound good? 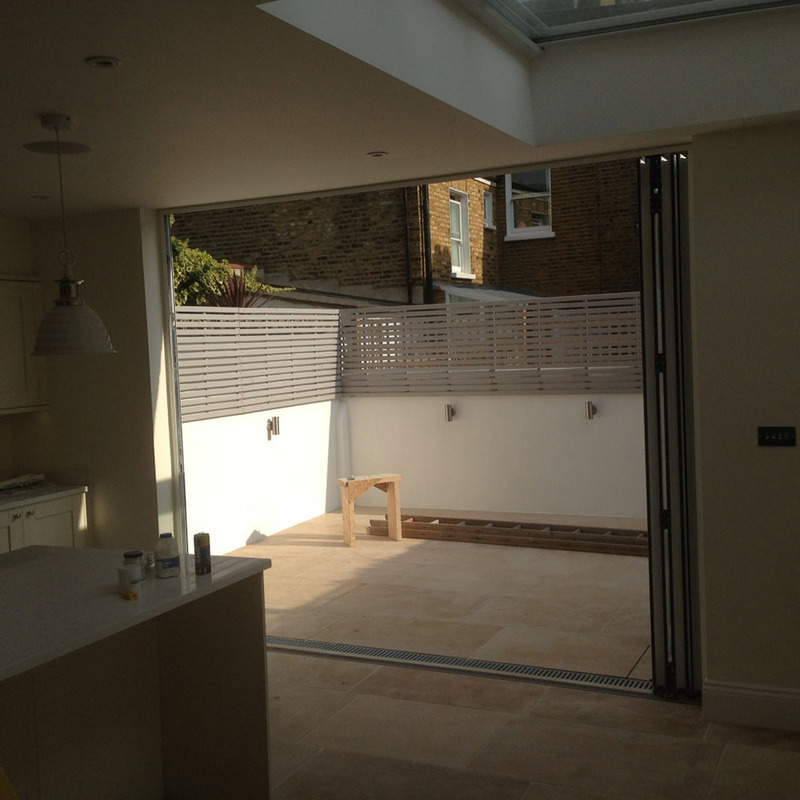 Give us a call about your London refurbishment. Full house refurbishment prices starts from £100 sqf. Your designer will have discussed with you what you want to achieve and then they will be able to talk to us about our renovation services. We work with home owners and designers and have a long history of making plans and dreams come true. The budget is very important of course and we will help to make sure that the requirements are practically possible – we make sure all of our building work is of the highest possible quality, but we also want to ensure that you don’t spend more than you need to on your refurbishment. We work all over London and have probably worked with your architect or designer before, but even if we are all new to each other you can rest assured that we speak the same language. Some builders (all too many, unfortunately) think that the job is done when the last nail or screw is driven home, but here at Excell Building that isn’t how we think. We make sure that we leave every site in a clean and tidy condition and will walk you through making sure you are totally happy with everything before we leave. On top of that, we give a full twelve month warranty on all of our home renovation work, so in the unlikely event of anything causing a problem, we will be round as soon as possible to put it right – our aim is for happy customers, after all! I am not easily pleased. And I had been warned that working with builders was so often a nightmare, I should prepare myself for it. I have to say, it was absolutely nothing of the sort. I was doing an entire renovation project, knocking down walls, new kitchen and bathroom, the works. And the Excell team did a fantastic job. The standards were supremely high, the guys were helpful, and Yuriy the project manager was absolutely reliable and excellent to work with. Since then, I have recommended them highly to friends and colleagues. I have also heard so many horror stories in recent months that I do feel pretty blessed for finding such great builders. My last experience with builders renovating a flat did not go well. In contrast, Excell were fast, efficient and easy to work with. We booked them to gut and fully refurbish a flat. They gave us an estimated completion date and the project was completed on time. The quality of their work is exceptional and they make an effort to solve a problem rather than try to convince you that it can't be done. Recommended.